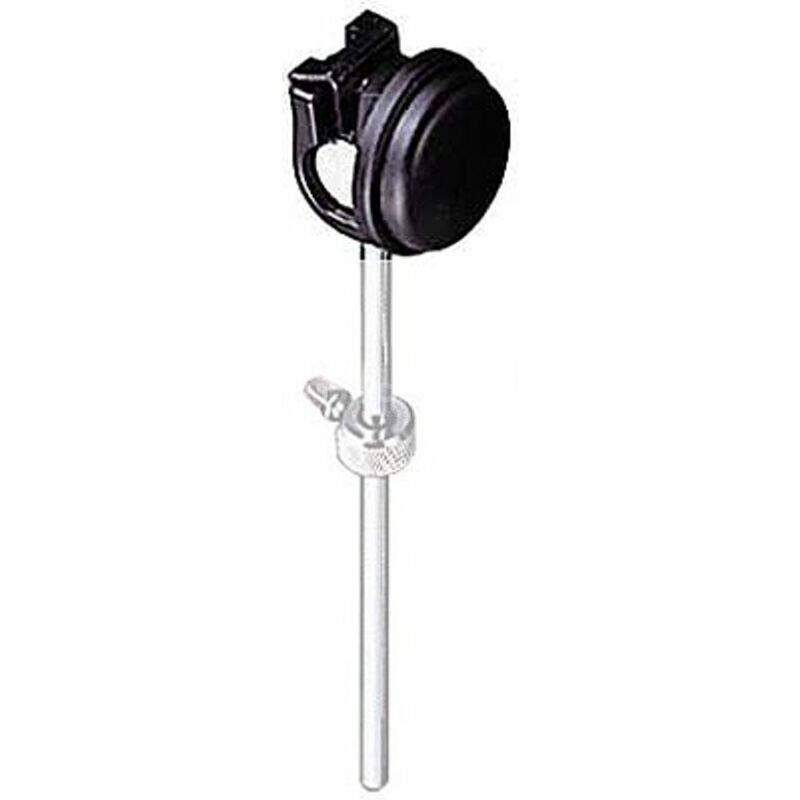 The Tama CB90RH Beater Head is a rubber beater head, for Iron Cobra bass drum pedals. This is the beater only. The rest of the pedal is sold separately. Price/Performance is good, it works on Speed Cobra too! Not cool sound as speed cobras basshead beater and a little bit heavier, but works great! And dont forget: it price is much better as speed cobras beater. Fair price/performance ratio. durable rubber. I've replaced two standard Tama Speed Cobra beaters with those (as felt beaters started to punch in the rubber of the kick pad of my E-Drum kit) and couldn't be happier. Those are a bit heavier than triangle-shaped felt Speed Cobra beaters. Easy to install, made of heavy-duty rubber and perfect for use with E-Drums. A bit pricey, but they will last a long time.